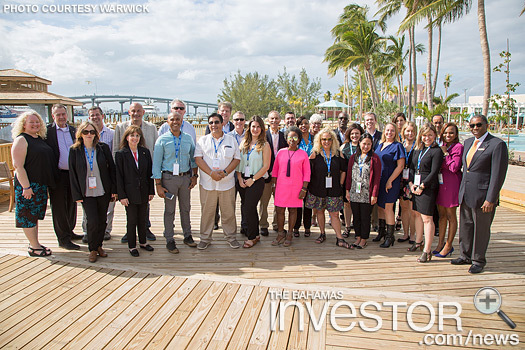 Warwick Paradise Island hosted a luncheon for 24 international journalists who were in The Bahamas last week for the Caribbean Hotel and Tourism Association’s (CHTA) Caribbean Travel Marketplace. 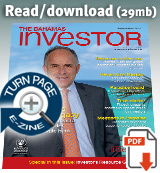 The luncheon was sponsored by the Nassau Paradise Island Promotion Board and the Paradise Island Tourism Development Association (PITDA). 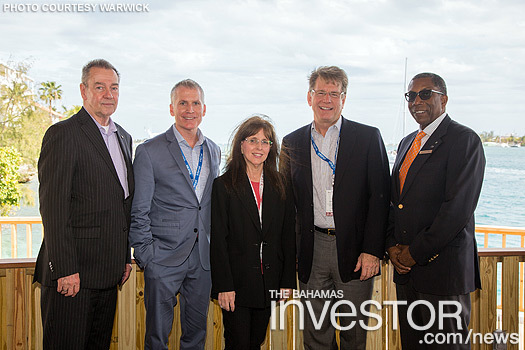 “We appreciate the opportunity to showcase Warwick Paradise Island Bahamas to the international media who had the opportunity to tour the resort and see first-hand the enhancements made as part of the US$50 million transformation into a four-star deluxe adults-only all-inclusive hotel,” said Benjamin Davis, general manager of Warwick Paradise Island Bahamas. The luncheon was held at Edgewater Grill, the resort’s open-air steak and seafood restaurant set on the Warwick Sunset Terrace overlooking the harbour marina. At the luncheon, it was announced that Edgewater Grill will have its official soft opening on February 10. Davis offered welcome remarks to guests who were treated to a three-course menu prepared by Executive Chef Basil Dean and his team.